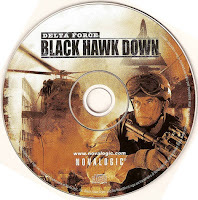 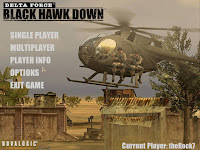 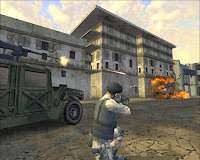 The game is based on the 1992-93 UN peace missions in war-torn Somalia. 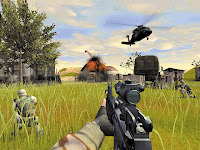 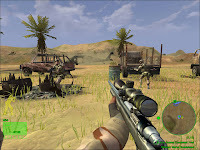 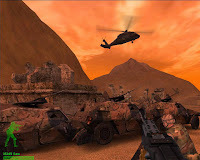 The first few missions in the game are designed to make the player accustomed with the different types of weapons, their usage, enemy AI, terrain types, and combat techniques. 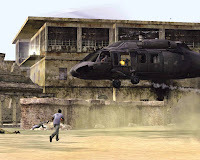 The majority of the missions involve convoy protection, providing security for food distributions, destroying weapon stockpiles, taking prisoners, etc.